This photo provided to you by Zoie, my 13 year old daughter. 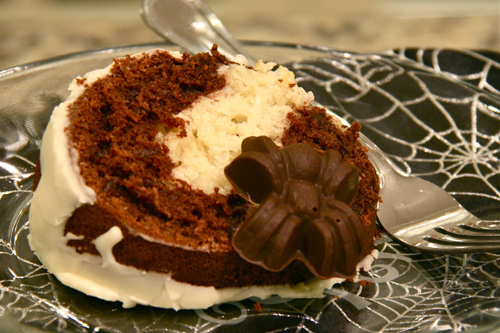 Categories: Halloween | Tags: chocolate spiderweb cookies, chocolate spiderweb macaroon bundt cake. 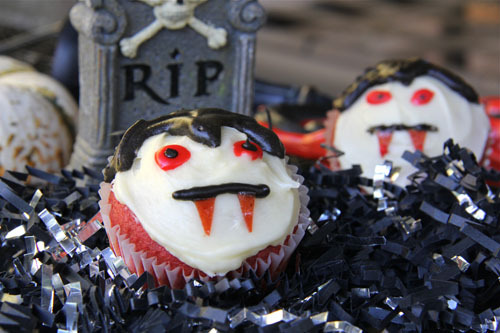 pumpkin bread pudding, Halloween meal ideas, Halloween Party ideas, Halloween recipes, heirloom tomato soup, pumpkin cupcakes, spooky halloween treats, vampire cupcakes, vampire recipes | Permalink. Wow Zoie took an amazing photo! Can’t wait to try the Macaroon cake. 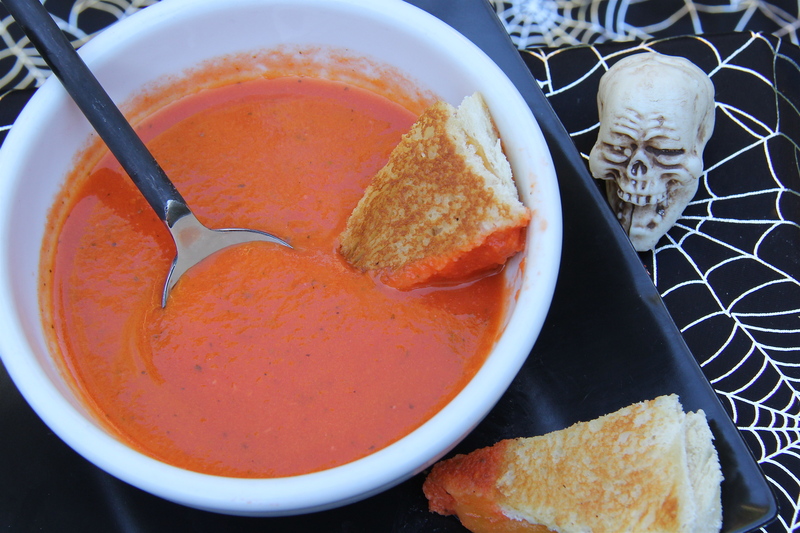 A great collection of Halloween treats, Geni. I especially love that macaroon cake. 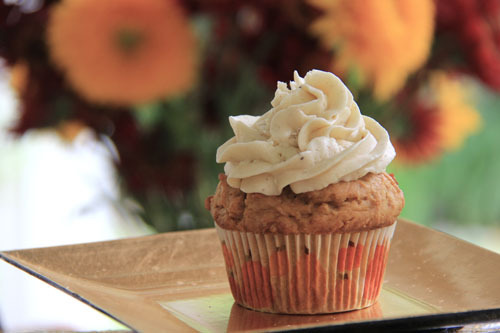 Your pumpkin citrus cupcakes would be welcomed not only today but any day. Happy Halloween. Love this collection specially that simple but cool Spooky Eyed Halloween Hot Cocoa Bar, thanks for sharing. i love all of those treats but what I love more is that you are back to blogging. I just now had the time to come see for myself! i sooooo hope you are doing great. We sure have missed you. How is everything? I can’t wait to see what you have in store for us for the upcoming holidays:) keep in touch my friend!